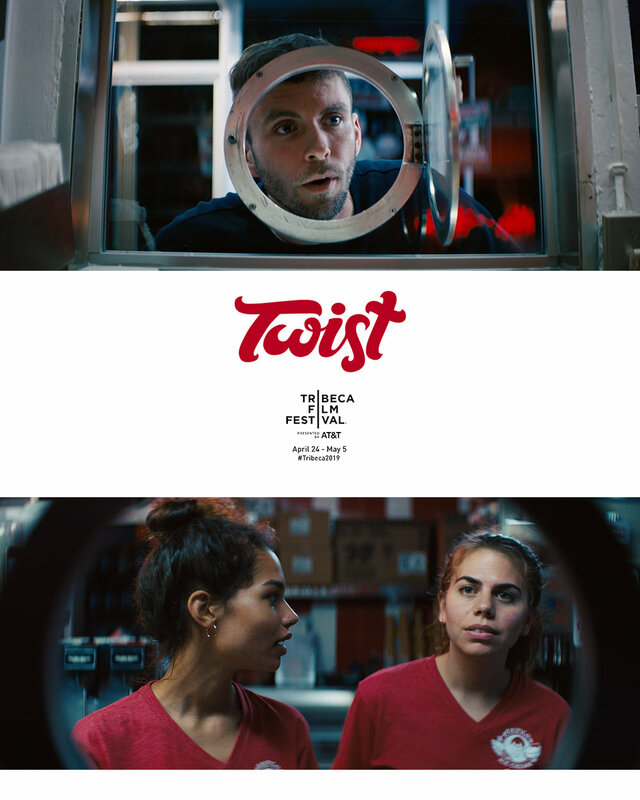 Aly Migliori’s TWIST, the film I co-produced and acted in alongside Helena Howard (Madeline’s Madeline), is having its world premiere at the 2019 Tribeca Film Festival!!!!!! Happy to be playing in my hometown at the beautiful Silverspot Cinema! So excited to bring My Loyal Audience to my college town of Nashville!!!! Very excited to be an official selection at this wonderful festival that celebrates subversive work. Thank you Jerry White Jr! If you're in Michigan, come celebrate! 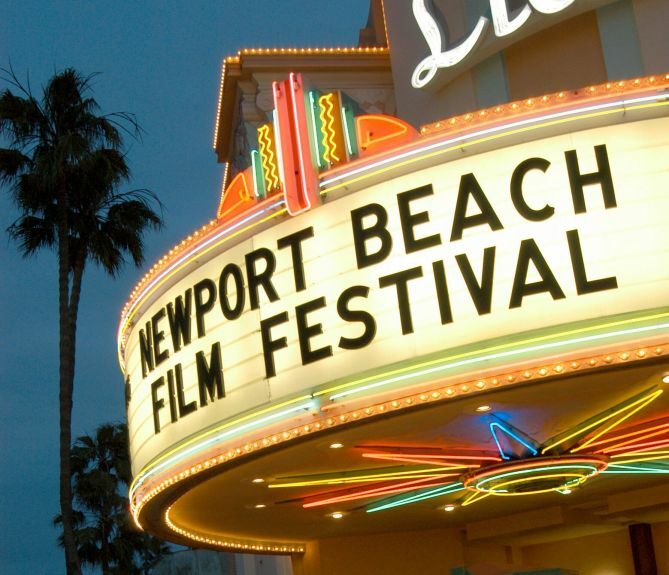 My Loyal Audience will be playing at the 2018 Newport Beach Film Festival. More details to come! Proud that My Loyal Audience is an official selection at this Oscar-qualifying film festival! 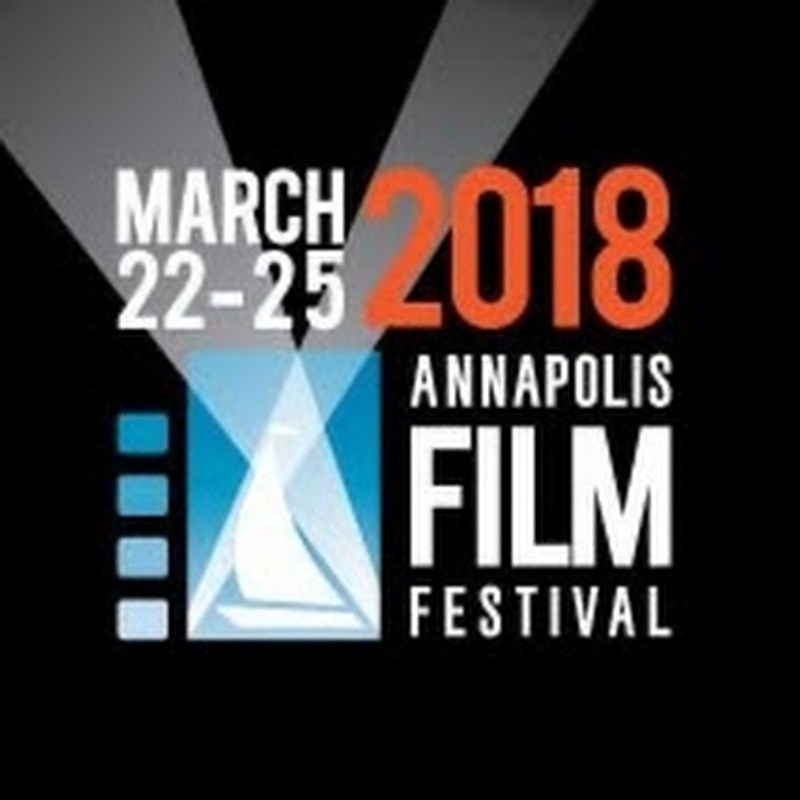 Proud to be playing at Annapolis Film Festival and Portland Comedy Film Festival March 22-25. Filmmaker plans to use magic and attend both. See you there! 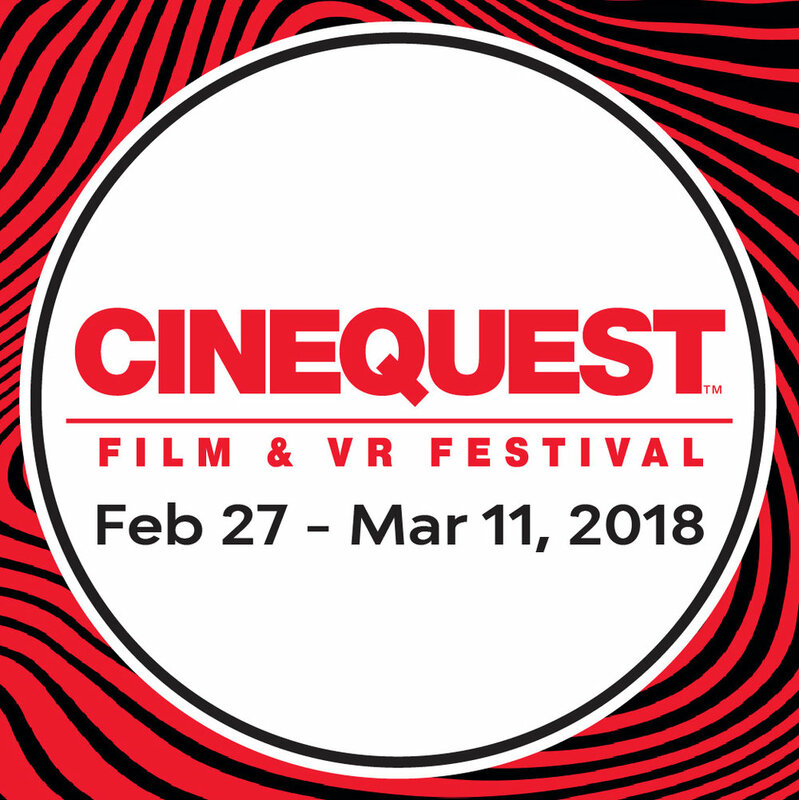 The feature I co-wrote (The Mad Whale starring Camilla Belle, Summer Phoenix, Dominic Rains, and James Franco) will be playing at Cinequest!! Can't wait! 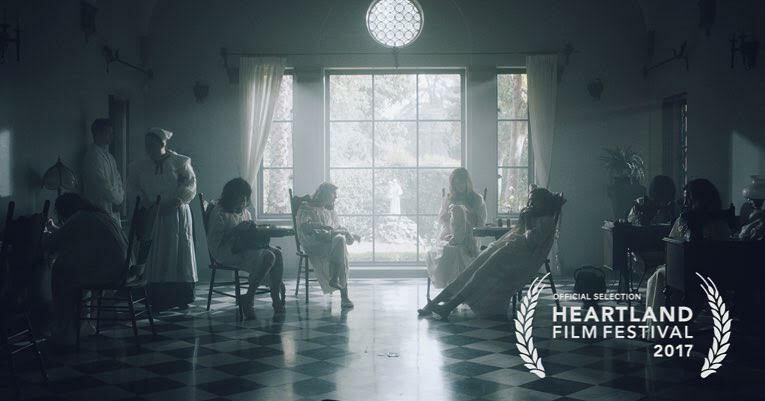 My Loyal Audience will be playing at FLIFF this November — can't wait! So honored that My Loyal Audience is included in the 2017 Santa Fe Independent Film Festival!! The Mad Whale, the feature film co-written by Megan Seely, will have its world premiere at the 2017 Heartland Film Festival! Starring Camilla Belle, Summer Phoenix, Dominic Rains, and James Franco. My Loyal Audience is playing in the U.S. Shorts competition at the 2017 Catalina Film Festival! We play at The Overlook on Friday 9/29 from 10:30—12:30, as part of the 'It's Not As It Appears' Shorts Block. 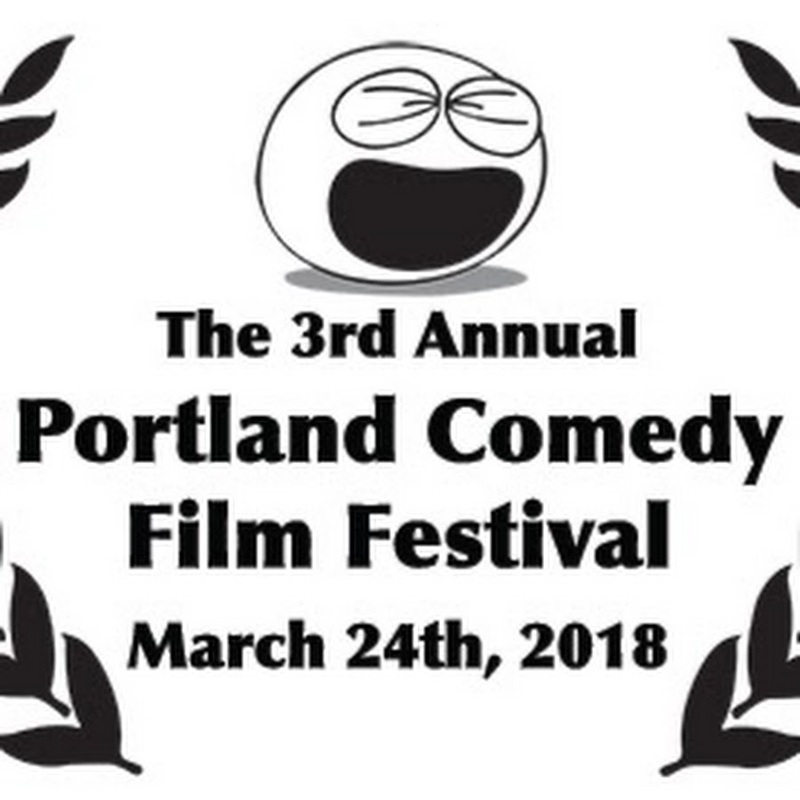 My Loyal Audience, the dark comedy I wrote, directed and starred in, is having its premiere cast & crew screening Sunday May 14th at Norris Cinema at 5pm. All are welcome, come join the party! 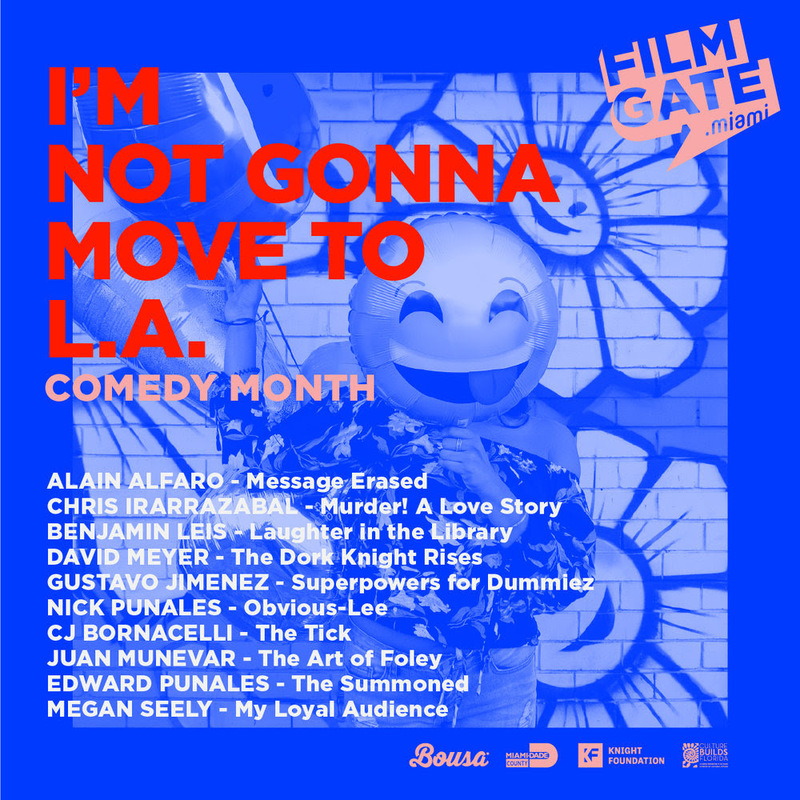 The feature film I Co-Wrote is having its premiere cast&crew screening in L.A. on May 2nd! The first of many screenings — please contact if you'd like to attend. Can't wait!